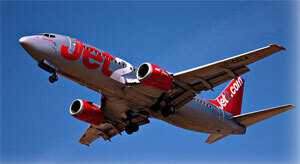 The British airline Jet2.com has announced five new routes from Spain with the Scottish city of Glasgow. These routes will be operational by summer 2012 and joined Glasgow with Barcelona, Ibiza, Lanzarote, Murcia and Malaga. 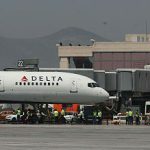 The airline has said in its statement that travelers who wish may make reservations can do so from now on as tickets for these flights are now on sale. 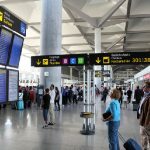 From Malaga will operate four flights a week – Mondays, Wednesdays, Fridays and Saturdays. 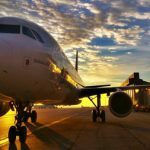 The lowest price for a round trip in the first half of June, according to information from the airline’s web site are from Malaga (from 8 to 15), 151.48 Euros. 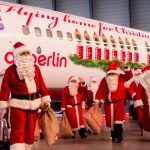 Jet2.com said in its statement that the launch of the sale of these routes enables travelers to plan and book already their summer holidays for the year 2012.